BTC-PBS007VX battery (3000 mAh, Blue) - BatteryChampion.com - Champion in price & quality! The BTC-PBS007VX battery (3000 mAh, Blue) comes with 12 months warranty. 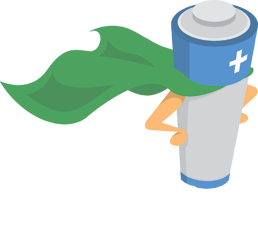 Besides this, we offer a unique 30-day money back guarantee: in case you are not satisfied with the product, for whatever the reason, you can always return it and get your money back. 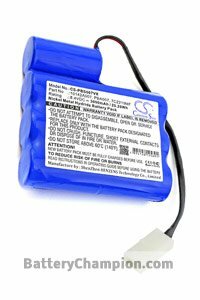 This BTC-PBS007VX battery (3000 mAh, Blue) contains advanced technical components and has been tested according to strict CE safety standards. The BTC-PBS007VX battery is factory fast. Batteries lose performance over their lifetime, even when they are not used. Many importers and resellers store their batteries in stock for a long time before they are sold. BatteryChampion.com makes sure that the ordered battery can be shipped directly after production by working together with the manufacturers. So you can be sure that you will get a brand new high quality battery!